Low rate credit cards will normally offer a competitive standard rate of interest for purchases and/or balance transfers or a zero or very low APR deal for a set period only. There are a wide range of low interest credit cards available. 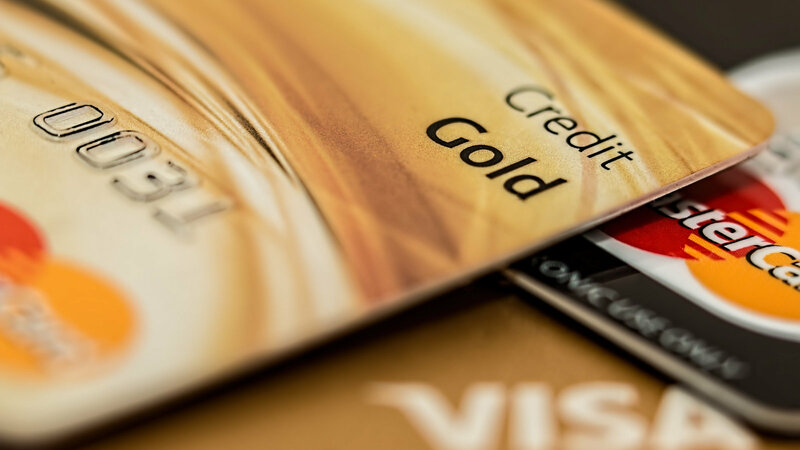 Use our credit card comparison tool to search for current UK low interest credit card deals. Once you have found the right credit card you can apply online & some card providers will give you an instant decision.